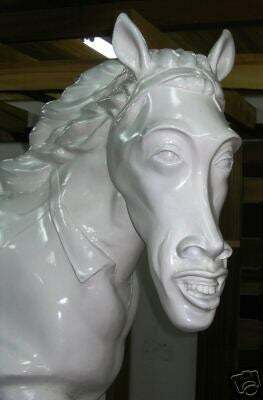 Hey, Ronaldinho, Why The Long Face? Not a bad deal. This seems as good a time as any for a "grow, hoof, grow."